Wesley Kogelman, president and CEO of online timeshare resale advertising company BuyaTimeshare.com, will speak on a panel titled “Timeshare Relief” at next month’s national convention of the American Resort Development Association (ARDA). 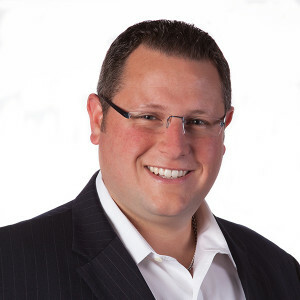 Due to his 18 years of experience in the timeshare secondary market, Mr. Kogelman was asked to participate in order to address the burgeoning problems created by timeshare relief and exit companies and discuss possible solutions that the industry can embrace. While neither he nor his companies participate in relief programs, Mr. Kogelman has been a witness to the tactics and programs on offer by such companies that have caused so much damage to the industry. “Companies in the relief or exit space have only one focus – to separate a timeshare owner from their ownership. Many times they have absolutely no regard for the impact this has on the other owners at a resort and the increased costs that are passed down to those owners as a result,” said Kogelman. “When these companies act, sometimes legally but often illegally, the repercussions are felt throughout the industry. “Relief companies often conduct business in hotel rooms resulting from postcard mailers to existing owners, attempting to get owners to pay them thousands of dollars and sign over a power of attorney so they can act on the owner’s behalf. “The promise is that they will get them out of their timeshare ownership, but then the ownership isn’t transferred, the company disappears with the money and the owner is still left with their ownership and associated fees. Timeshare owners need to be aware of these tactics so they can protect themselves, and resorts need to be aware of alternatives they can implement themselves,” Kogelman added. ARDA World 2018 will take place May 6-10, 2018 at Caesars Palace in Las Vegas, NV as about 2,000 delegates will gather for meetings and sessions at the largest timeshare industry convention in the world. 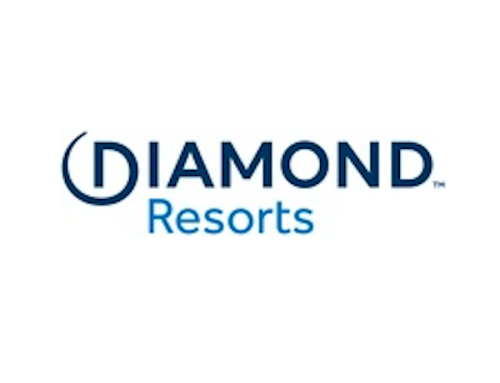 The Timeshare Relief panel discussion will be held Wednesday, May 9 at 1:30pm and will also include Maria Kalber of Diamond Resorts and Cullen Williams from Holiday Inn Club Vacations. The panel will be moderated by longtime timeshare attorney Rob Webb of Baker & Hostetler LLP. For more information about ARDA World 2018, please visit http://www.arda.org/meetings-awards/upcomingevents/annualconvention/overview.aspx and to find out more about BuyaTimeshare.com, please go to http://buyatimeshare.com or phone 800-640-6886. BuyaTimeshare.com is an internet advertising and marketing company for timeshare owners who seek to sell or rent their timeshare. The company has been in business since 2000 and has been ranked twice in Inc. Magazine’s prestigious Inc. 5000 List as one of the fastest-growing, privately held companies in the country. BuyaTimeshare.com was also listed as one of BusinessNH Magazine’s Top 10 Companies to Watch. The company is a Trustee Member of the American Resort Development Association (ARDA), on the Board of Directors of the Canadian Vacation Ownership Association (CVOA), a member in good standing with the Mexico Resort Development Association AMDETUR, and is a preferred resale provider for the Association of Vacation Owners (formerly the National Timeshare Owners Association). For more information, please visit http://buyatimeshare.com or call 1-800-640-6886.